Bengaluru-based logistics and truck aggregator Ezytruk Solutions Pvt. Ltd has ceased operating as it could not raise follow-on funding, the startup’s co-founder told TechCircle. In a telephonic conversation, co-founder Srikanth Maheswarappa said that the company formally ceased functioning in the last 45-50 days. “While the company still exists on paper, it has been sold to the investors. I am looking to start something along similar lines for my next venture, but will need more time to get it off,” Maheswarappa added. The LinkedIn account of Ezytruk’s other co-founder BS Narasimha shows that he is still associated with the venture. In January last year, VCCircle had reported that the company had raised $147,000 (Rs 1 crore) in angel investment from Dubai-based investors Ajith Nair and Anish K.
Founded in November 2015, Ezytruk operated as a data-driven aggregation platform for the goods transportation market. It connected carriers, shippers and original equipment manufacturers (OEMs) in near real-time enabling on-demand transportation for all. 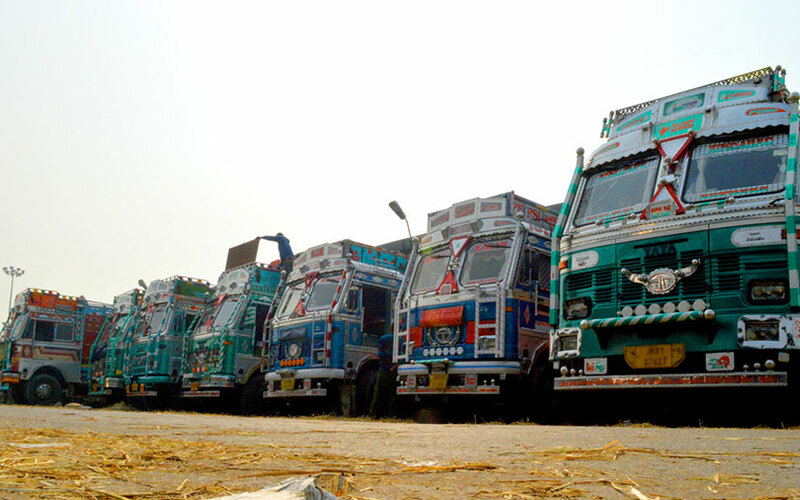 At the time of its last fundraise, the company, which was present in Bengaluru, had plans to expand to other South Indian cities that had truck terminals. While Maheswarappa had previously worked in the IT industry, Narasimha was a veteran with more than 24 years experience in the construction industry. A number of startups operating in different sectors have recently shut down. On Monday, maritime solutions firm PortDesk suspended its operations. In May, Bumper, a mobile marketplace and booking platform for car servicing backed by SAIF Partners, shut shop following its inability to raise follow-on funding. In the same month, TechCircle reported that business-to-business e-commerce platform Shotang had scaled down its operations. It let go of most of its employees while its co-founder left to join another startup. In April this year, Mumbai-based Cogo Freight Pvt. Ltd, which owns and operates digital freight company Cogoport, raised Series A funding from venture capital firm Accel Partners. In the same month, urban logistics firm Mojro raised $650,000 (Rs 4.23 crore) in a pre-Series A round led by equity crowdfunding platform 1Crowd.